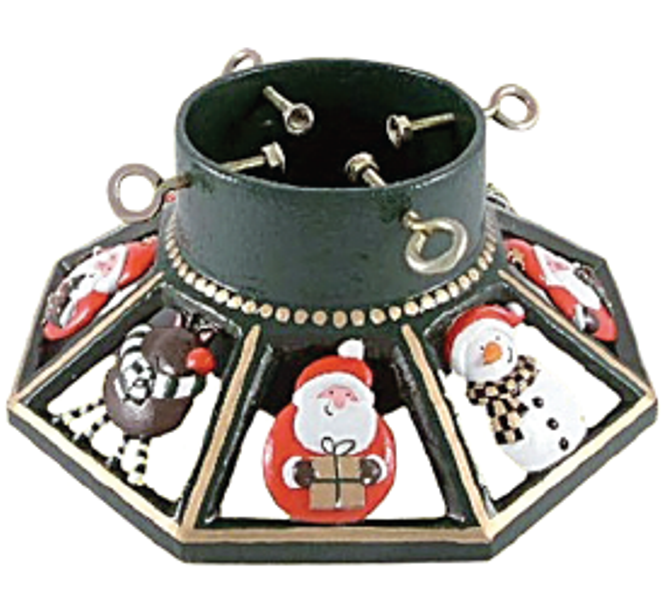 We have a range of decorative cast iron and water holding tree stands available. 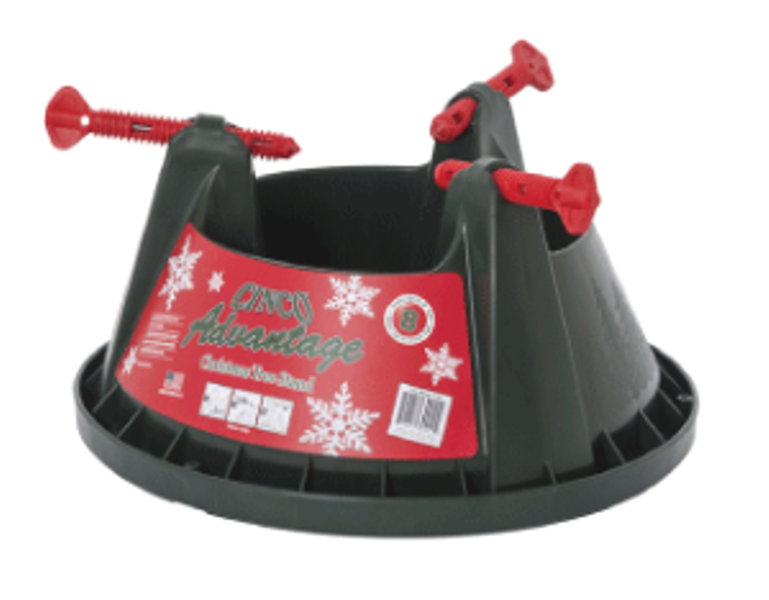 Our water holding and heavyweight cast iron tree stands are perfect for displaying your Christmas tree. 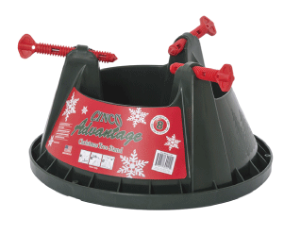 Our water holding tree stands can hold up to two days water supply to keep the tree looking healthy and fresh. They can accomodate a wide range of trunk sizes and heights. 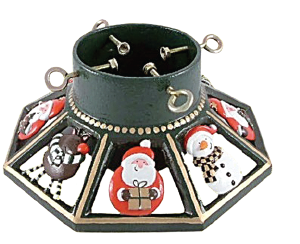 Our cast iron stands come in a range of colours and sylish designs. They all have a substantial water holding capacity and are available for trunk sizes 7cm - 13.5cm (4" - 5.5") for trees from 183cm (6 feet) - 275cm (9 feet) tall. 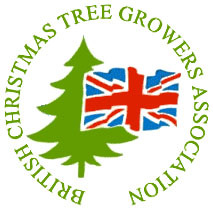 We have a wide range of tree stands in stock, please come and visit us to see our full range.